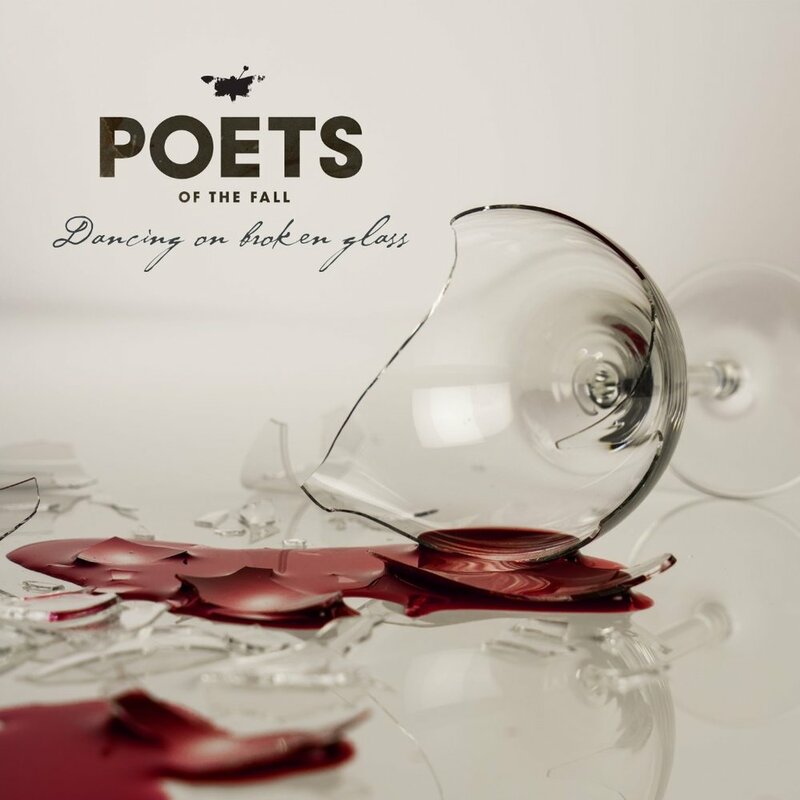 Platinum-selling Finnish rockers Poets of the Fall have streamed their new single 'Dancing on Broken Glass', ahead of their upcoming eighth studio album, Ultraviolet (Oct 05, Playground Music). Ultraviolet follows from 2016's Clearview, which charted across several international charts and led to tours across EU, UK, and India, including selling out London's O2 Academy Islington. The new album is the band's eighth, and of the previous seven five have charted at #1 in Finland. For fans of HIM and The Rasmus but with a classic anthemic rock twist, Poets of the Fall have developed and cultivated a stadium-sized sound, topped by Marko Saaresto's soulful vocals.